This show is a very personal for Robin. 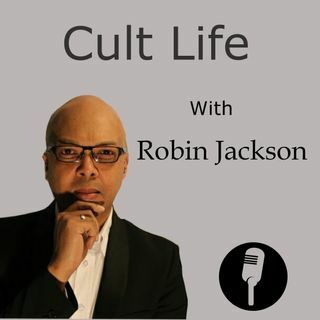 Robin talks about his depression and the effects cults and high control groups on their members psyche. The isolation, insular world view and bi-polar outlook can have detrimental effects on people in cults. Mental illness and depression are often the result of years of manipulation and abuse by cults and their leaders. If you are suffering from depression or know of someone who does, we urge you to seek professional help.